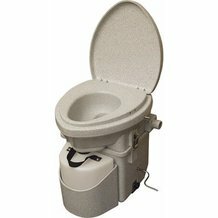 Even if you live in the remotest spot imaginable, you can now have a working toilet in your home. 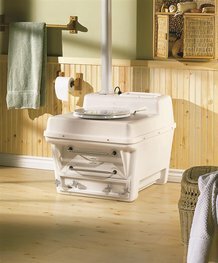 When nature calls, there's no need to trudge out to an outhouse, whatever the weather or time of day or night. 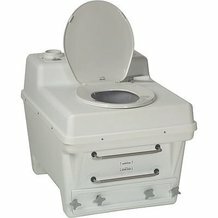 At Lehman's, we carry a big selection of composting toilets, pipes, accelerators and accessories. They will bring a touch of convenience to even the wildest locales. 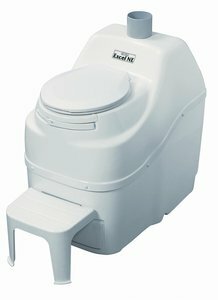 These compost toilets are working indoor toilets without the plumbing. Besides convenience, they are environmentally friendly. 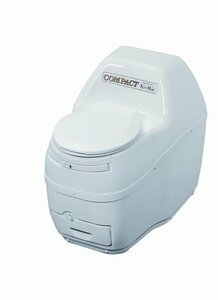 A properly operating compost toilet reduces waste to an inoffensive and harmless soil-like substance in just days. 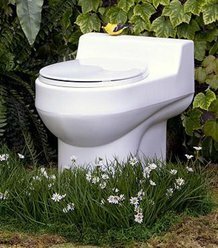 In addition, these toilets are low maintenance. 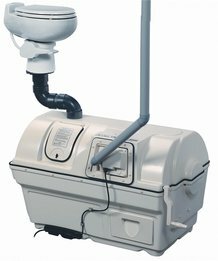 Legal in all 50 U.S. states and Canada too, they offer a smart solution for cabins, hunting lodges or anywhere running water is difficult to obtain. 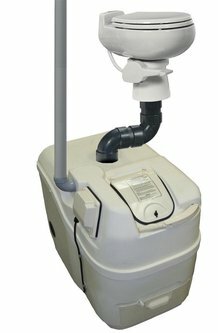 We offer a variety of toilets including non-electric and 12-volt models. 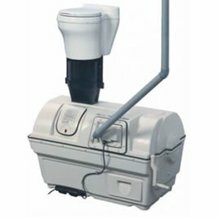 We also have all the parts you will need, like pipes and waterless toilet fixtures, as well as accelerators and microbes to keep your composting toilet working properly. If you have questions, just call our toll-free phone number and ask to speak with one of our appliance experts.